A sophisticated background ambience for any occasion. Trevor Coleman has been playing piano and trumpet since knee high to a piano stool, enjoying a long professional career in Europe, USA and New Zealand. Essentially a jazz pianist, but also incorporating popular tunes and classical pieces in an easy listening jazz style, perfect for creating a sophisticated background ambience for any occasion. As band leader, Trevor Coleman can provide various combinations of quality musicians – solo, duo (Coleman & Cornish), trio and quartet – to suit the event, playng acoustic background jazz through to a funky, danceable latin jazz fusion. 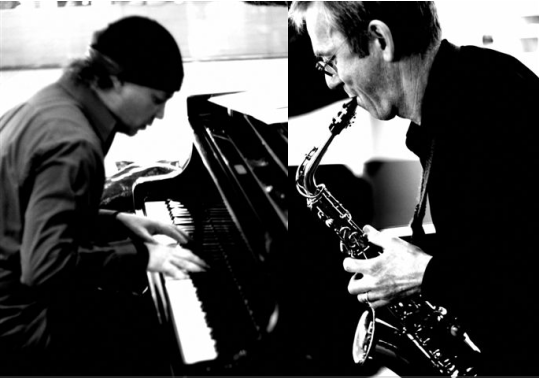 Coleman & Cornish also play improvisations on classics.